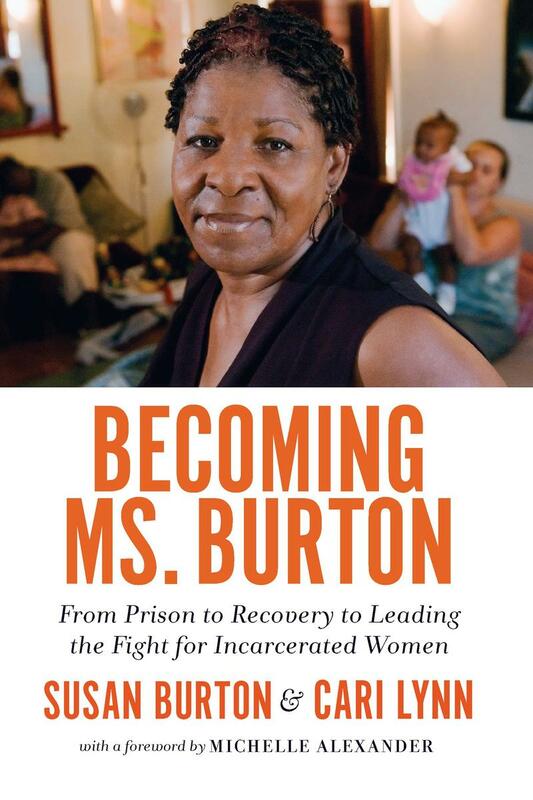 Susan Burton is the founder and executive director of A New Way of Life, a nonprofit that provides sober housing and other support to formerly incarcerated women. 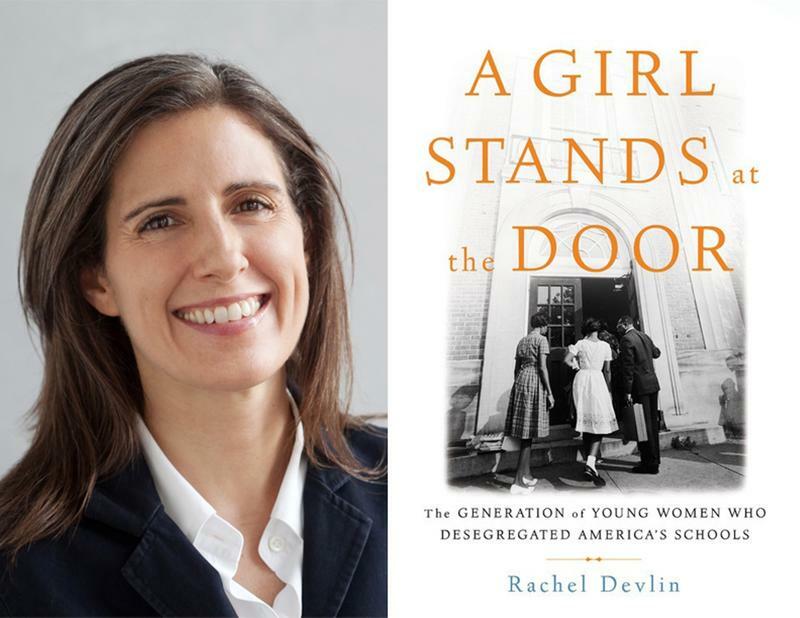 She is nationally known as an advocate for restoring basic civil and human rights to those who have served time. Burton was a winner of AARP’s prestigious Purpose Prize and has been a Starbucks® “Upstander,” a CNN Top 10 Hero, a Soros Justice Fellow, and a Women’s Policy Institute Fellow at the California Wellness Foundation. She is the co-author, with Cari Lynn, of Becoming Ms. Burton.